I now understand where my sister is coming from. 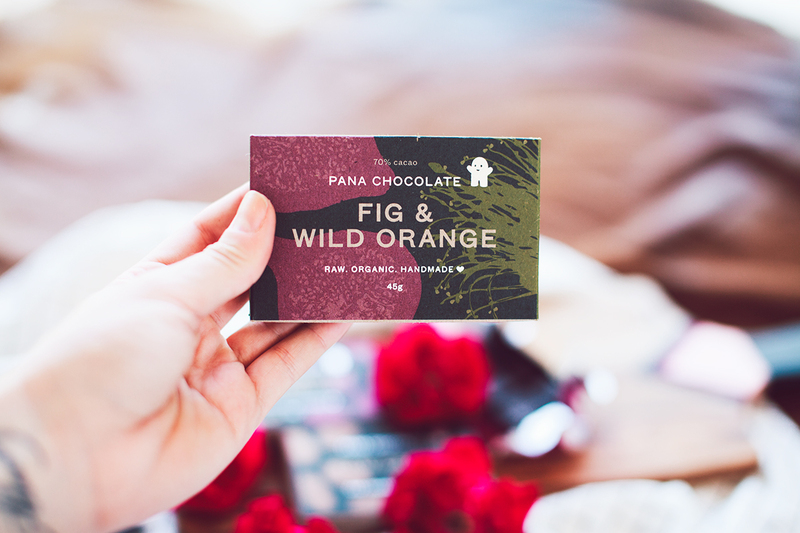 My sister dragged me an hour on a tram and then 18374 kilometres on foot to visit the Pana Chocolate store in Melbourne and at the time I was like “why are we going so far for chocolate..?“. Don’t get me wrong, I love chocolate, but I prefer when my feet don’t have infinity blister induced by a sudden chocolate craving. But, I now understand her logic, and I owe her big time for introducing me to my new guilt free, hand made treats. 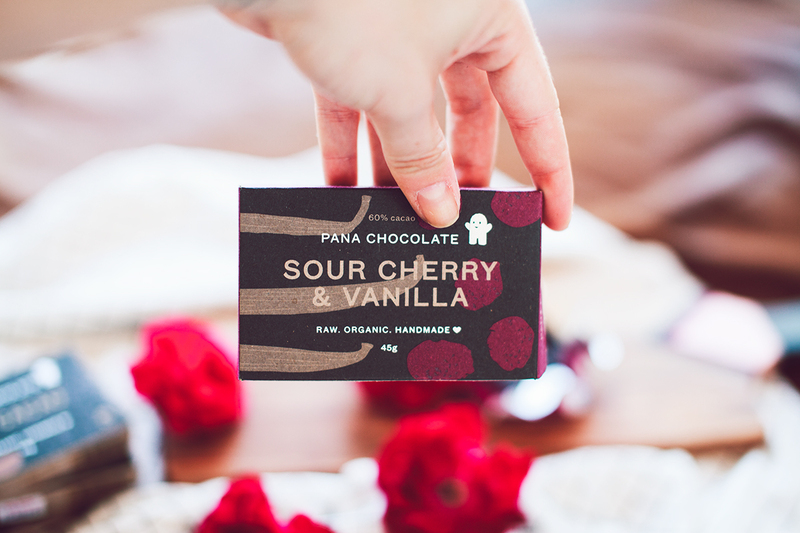 There are so many flavours I love – Cinnamon and Sour Cherry/Vanilla are probably my favourite! I probably shouldn’t be eating so much right before I have to fit into my wedding dress, but hey, I am only human. 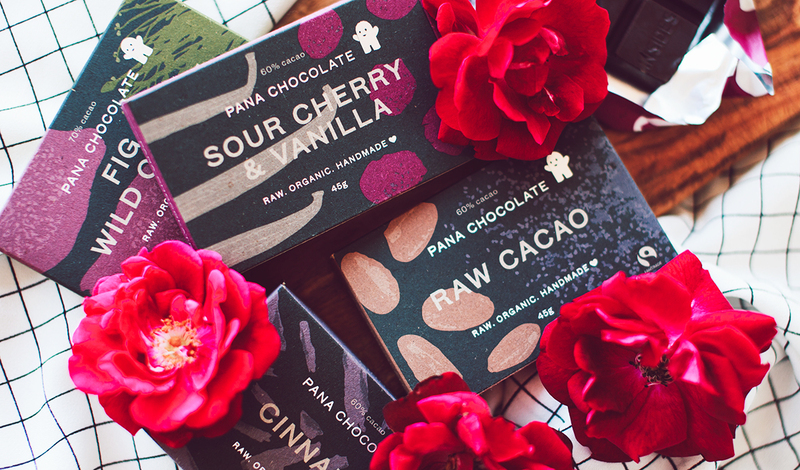 I just found out that Pana Chocolate are hosting a unique degustation experience with only the best raw, natural ingredients – uh, yum! There are seven courses of flavorsome gourmet dishes made only from plant-based ingredients and produced using minimal heat. You all know I am all for dishes that are nutritious as they are delicious. haha we travel to different countries for chocolate!! I really want chocolate now, haha. Great post.